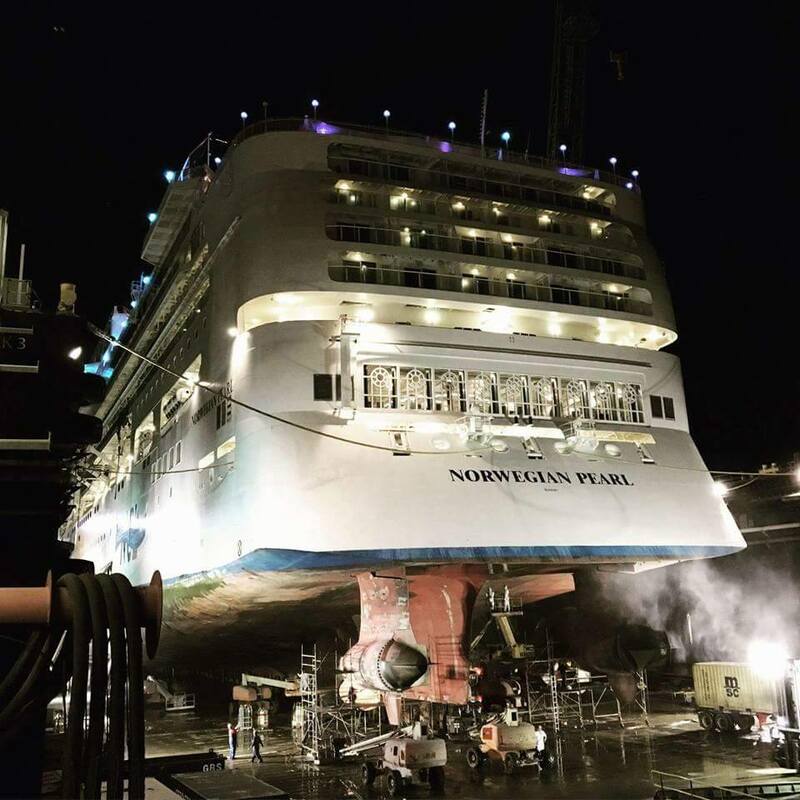 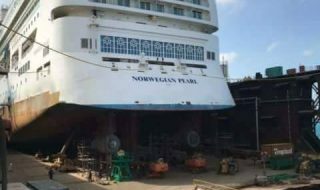 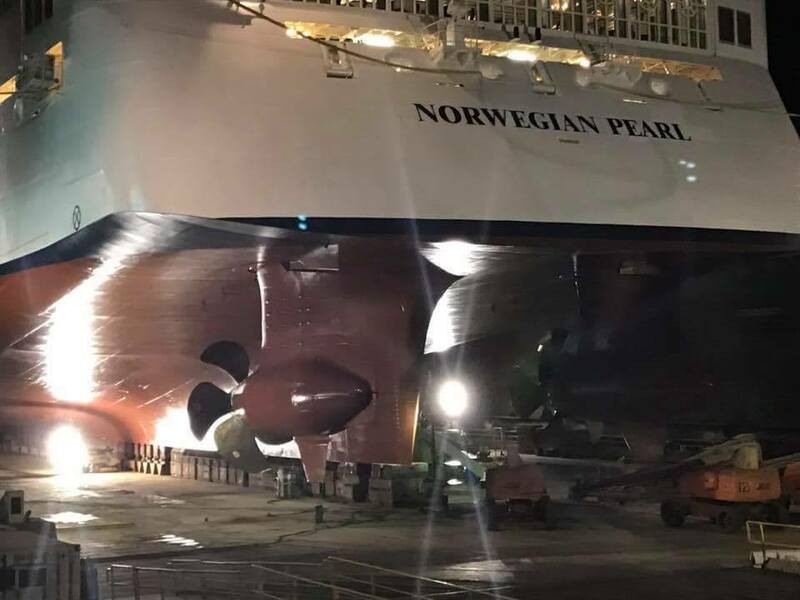 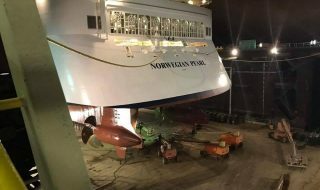 Norwegian Pearl resumed service on Monday after a two-week dry dock which added many improvements. 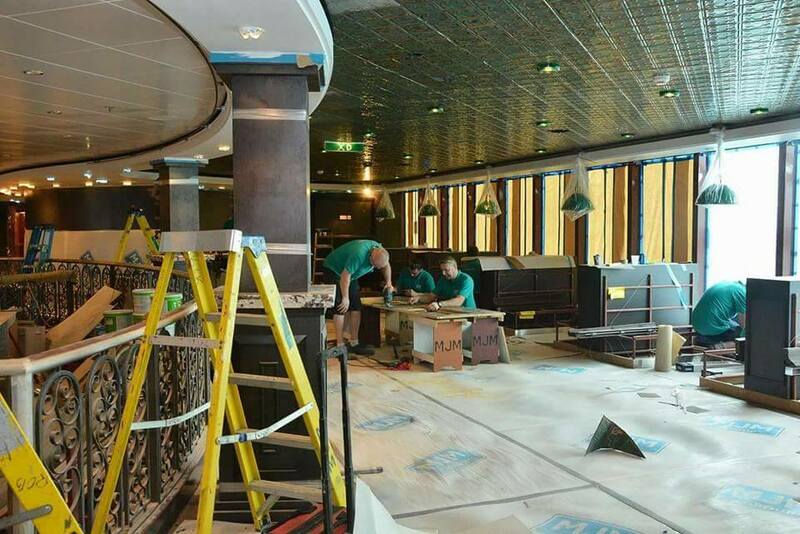 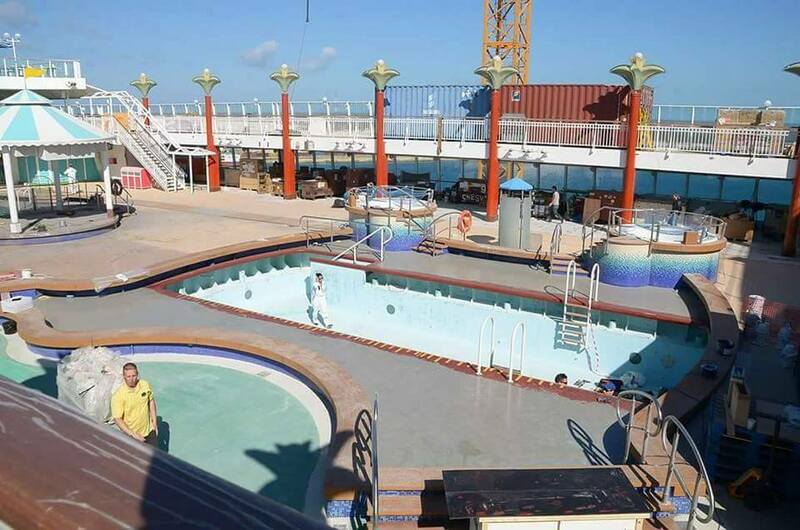 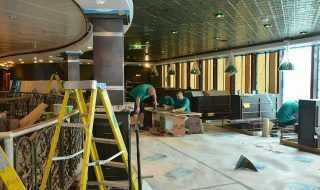 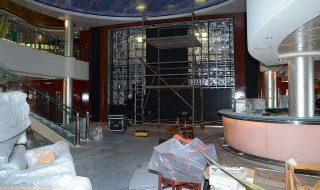 Cruise Hive now has some behind the scene photos during the major refurbishment. 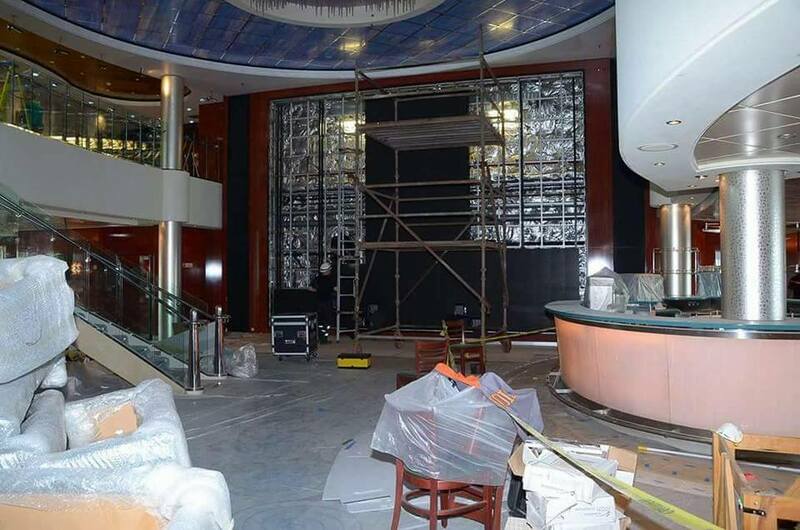 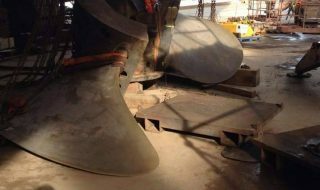 Upgrading a large cruise ship doesn’t look easy after looking at the photos further down below. 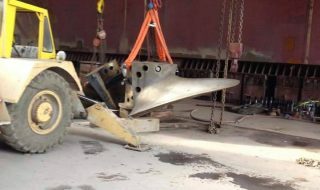 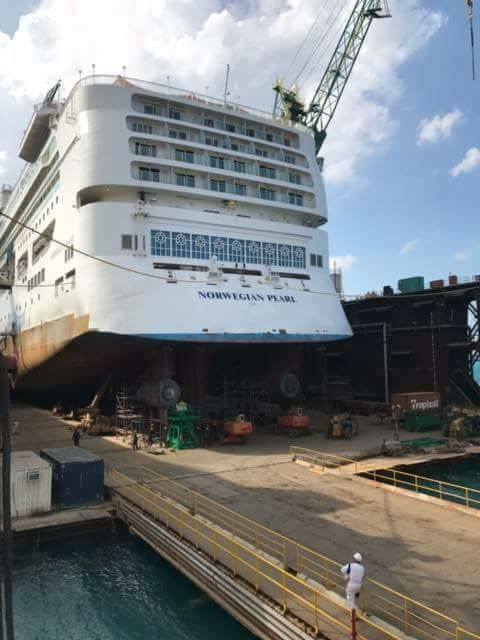 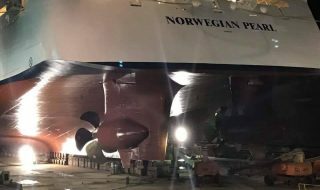 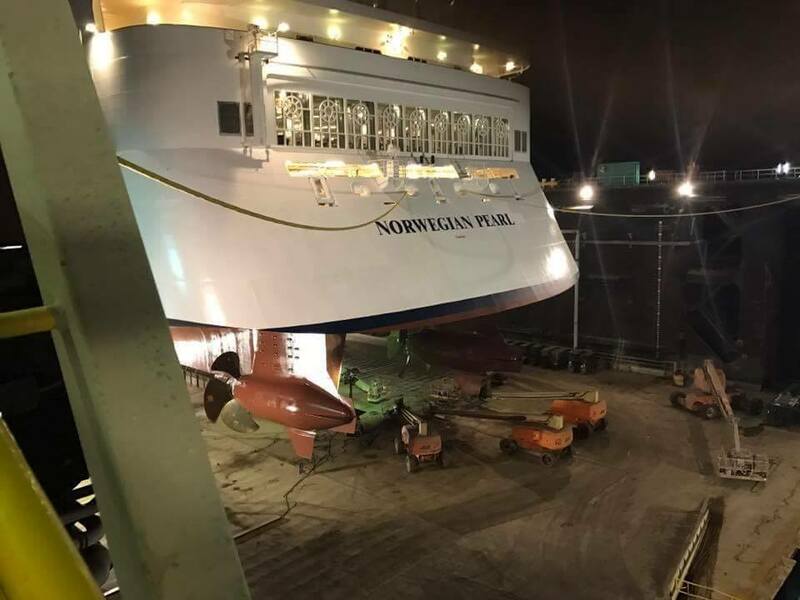 They were taken during the Norwegian Pearls two-week dry dock operation in Freeport, Bahamas. 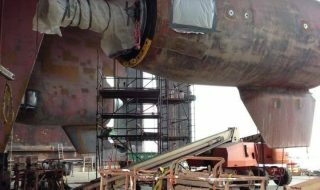 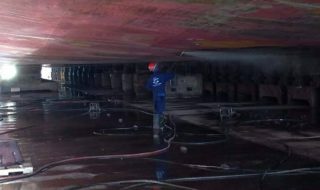 During the process, the entire vessel was enhanced inside and out. 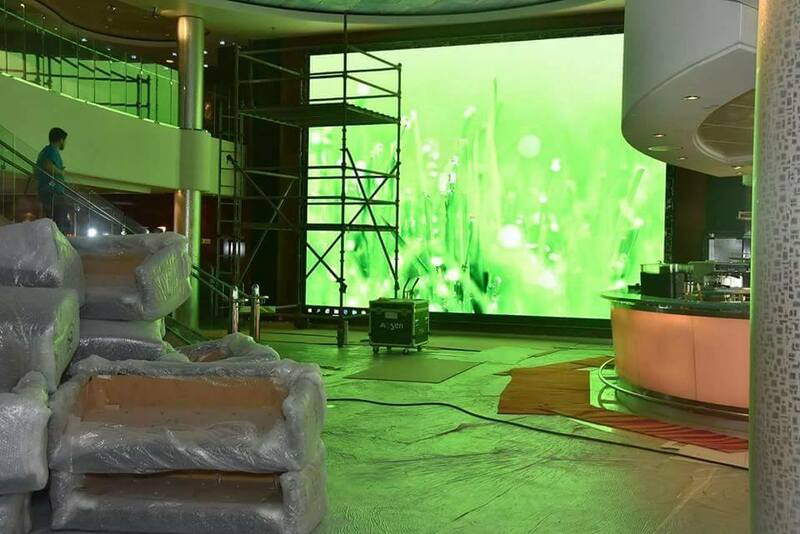 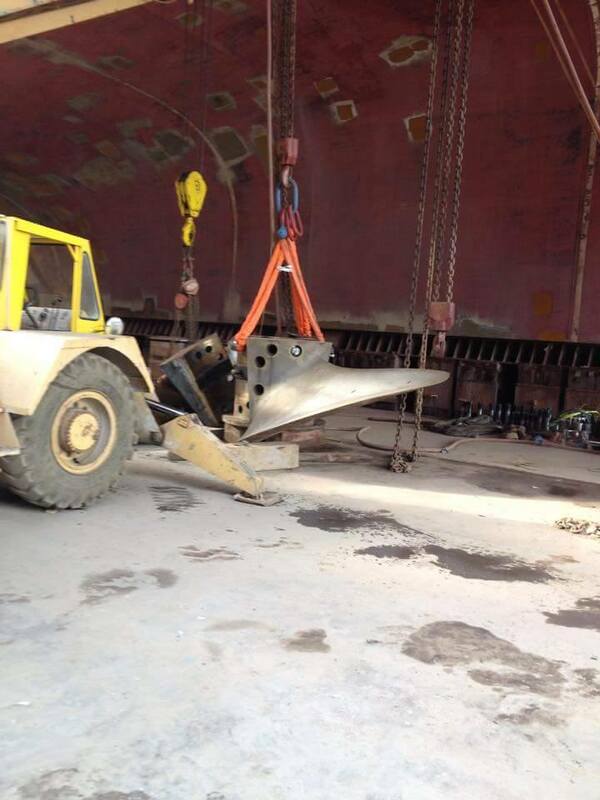 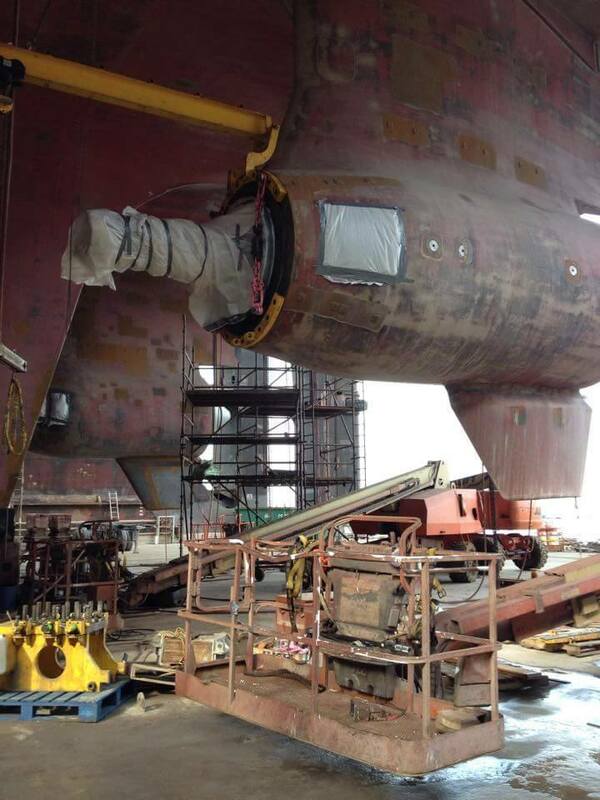 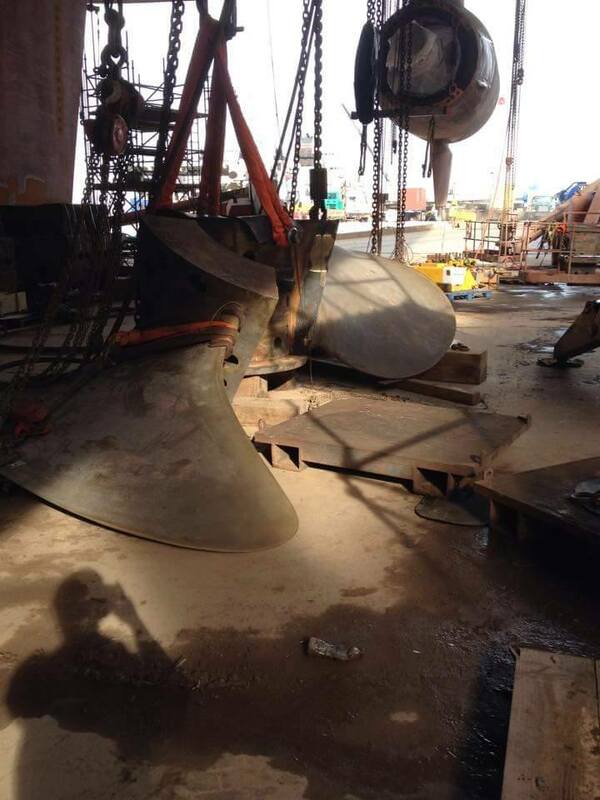 Around the clock, workers rushed to get the ship ready with all the very best features and enhancements. 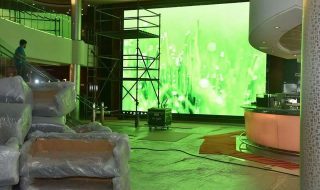 It’s not just the interior spaces which get upgraded, many of the photos were taken at the bottom of the ship where technical upgrades took place. 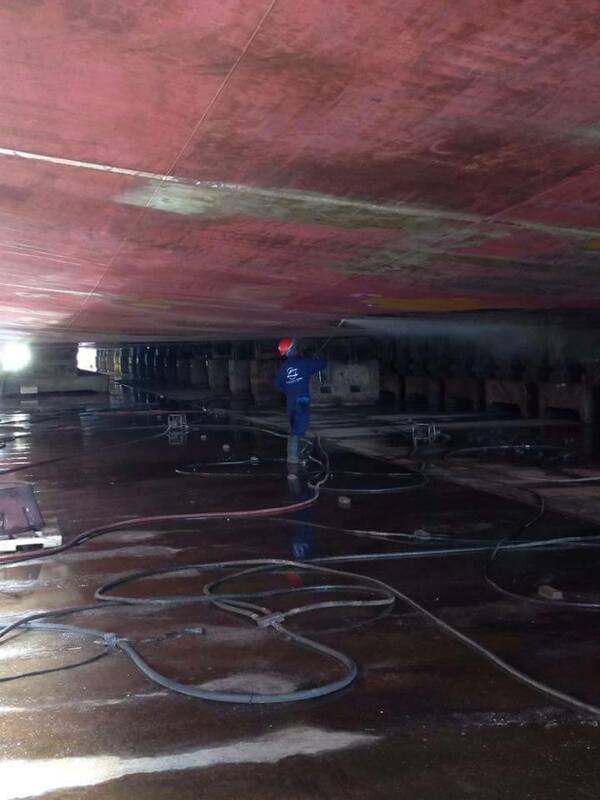 The hull got a fresh coat of paint and propellers received some much-needed attention. 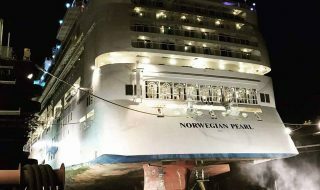 Norwegian Pearl is now back in service out of PortMiami on Caribbean cruises. 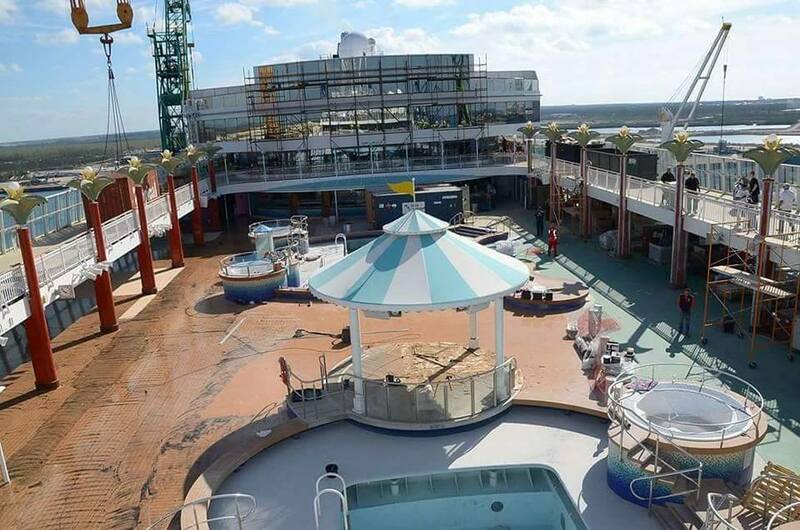 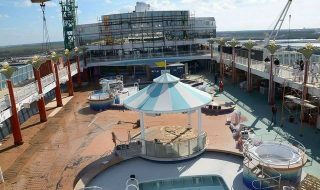 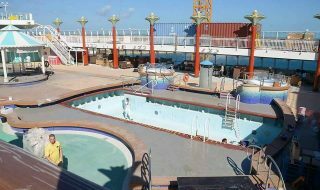 Guests have been able to enjoy a new frsh ship with a newly enhanced Haven Courtyard, Cagney’s Steakhouse, Moderno Churrascaria, O’Sheehan’s Bar & Grill, Sky High Bar, The Great Outdoors bar and main pool area.